For a fourth year the Fair Directors invited an artist to work within the Fair to encourage a response. 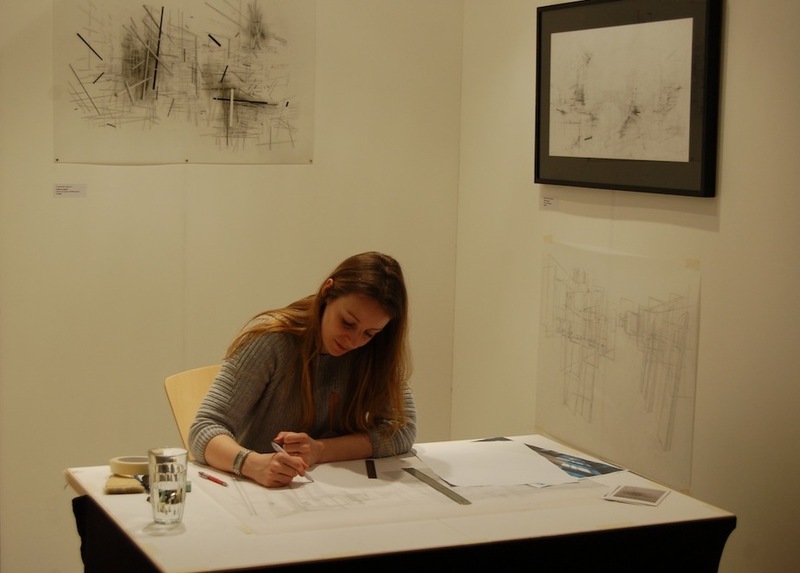 This year we welcomed Chloe Leaper to join us as our Artist in Residence. 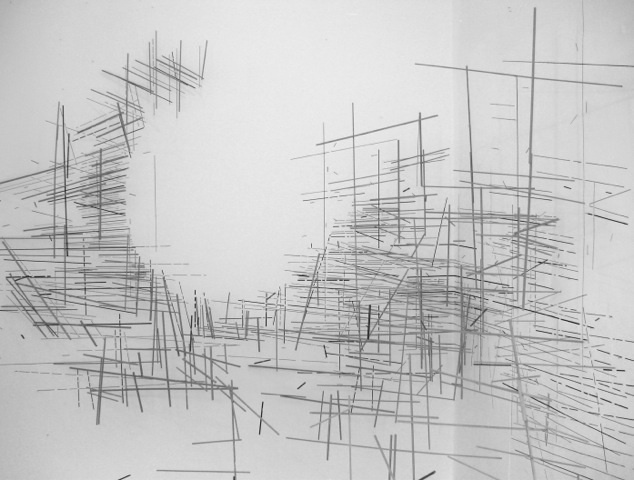 Leaper is a London and Cambridge based artist whose practice explores concepts and structures of mental and physical spatial delineation using 2D and 3D linear media. After gaining her MA from City and Guilds of London Art School having won the GAM prize, the Peartree prize and the ZMAF prize, Leaper was selected to be included in the 2013 Catlin Guide. 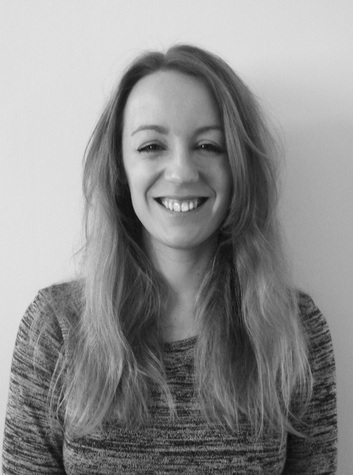 Leaper is Head of Foundation and Head of Critical Theory at The Art Academy, London.